It’s time for the 4th Annual YA Superlative Blogfest! Jessica Love, Tracey Neithercott, Alison Miller, and Katy Upperman hosted this interactive blogfest in 2011, 2012, and 2013 with the hope of highlighting their favorite YA novels, covers, characters, and story elements. And they´re back for the 2014 edition. 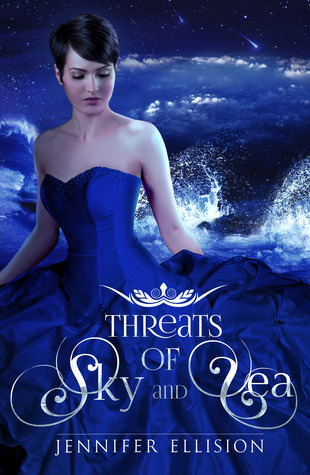 All covers in my round-up link to the goodreads pages. I don’t read a lot of fantasy but I’d follow Bree pretty much anywhere. It´s not entirely a comedy but it does have lots of fun moments. Looking forward to seeing what books made it at the top of your lists! Thank you for sharing these. Sadly, I haven’t read any. #hangshead Like many of us, I have sooooo many to read. 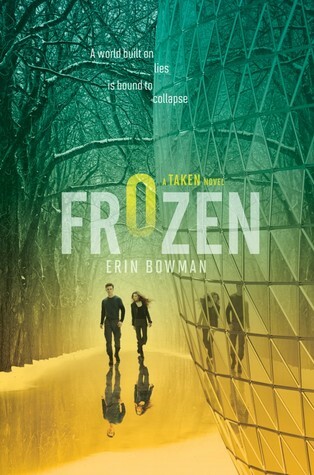 Frozen sounds pretty intriguing. It’s nice to hear it was a read that lifted your from a slump. 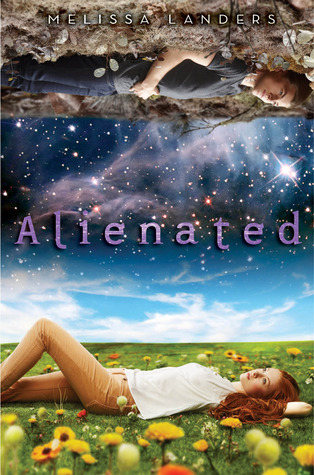 Alienated was in my top five all time favs this year!! 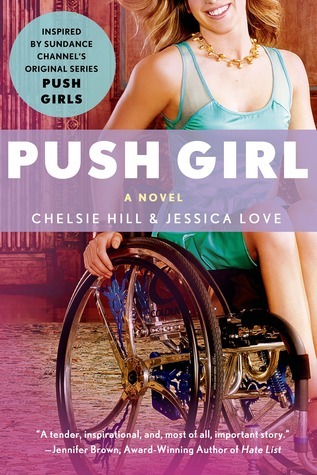 Haven’t read Push Girl yet but I definitely will. 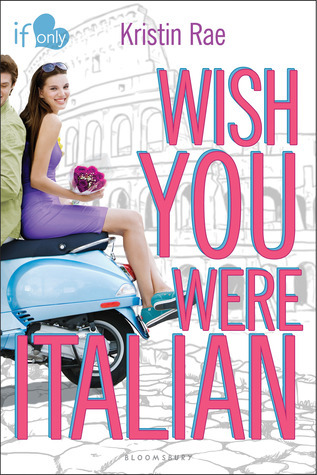 I loved Wished You Were Italian- so cute! I will try and finish Isla before the end of the year. For some reason I just couldn’t get into it but I think it’ll be easier to read in between Christmas and New Year. I love how you picked your contemps! And I still need to read so many of these! My TBR is EXPLODING! Oh no. 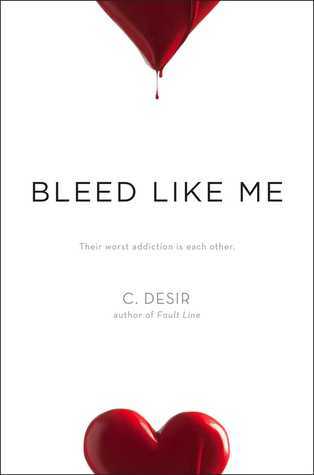 More books I want to read. The top three ones listed are calling my name. Eek! So many contemps! That seems to be what my students are most into these days so I will have to get reading in order to make good recs! Thanks for pointing me towards several titles that look great! I love how you gave your own categories for the various contemps you read. Cool idea! 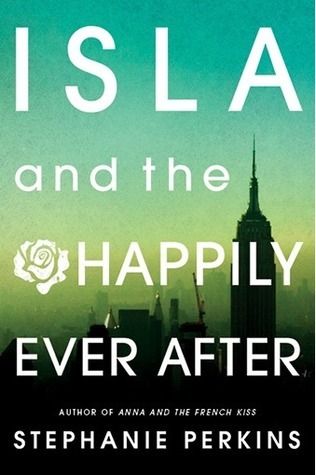 I can’t wait to read ISLA!